Fayetteville Car Accident Attorneys | Jonathan R. Brockman, P.C. WERE YOU OR SOMEONE YOU LOVE A VICTIM OF A CAR ACCIDENT IN FAYETTEVILLE, GEORGIA? 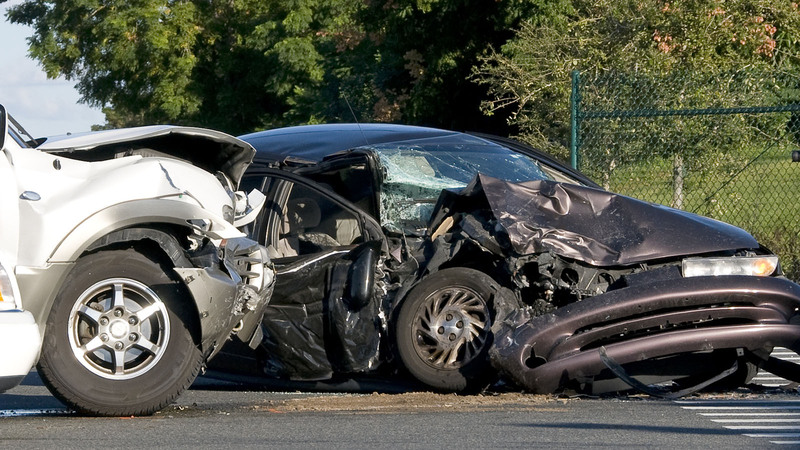 Our Fayetteville Car Accident Attorneys represent clients who have received injuries from all types of motor vehicle accidents, including tractor trailers, drunk drivers, hit and runs, reckless driving and more. Having represented drivers in defense of these types of claims for many years, Mr. Brockman now uses these skills to represent those injured in Fayetteville car accidents. LOOKING FOR HELP WITH WRONGFUL DEATH CLAIMS IN FATAL CAR ACCIDENTS IN FAYETTEVILLE, GEORGIA? Contact our Fayetteville Area Car Accident Attorneys today for more information.